Transportation of perishable goods involves movement of temperature-sensitive items and is an integral component of cold chain logistics. With rising international trade, there is need for timely perishable product transportation from producers to end-users. Perishable goods include dairy products, meat, fruits and vegetables, poultry, seafood, and other items that require frozen storage. Coordinating logistics of frozen food transport isn’t always easy. You have to ensure products stay fresh at all times and that the shipment reaches customers before the goods reach their shelf life. To help you out, we’ve compiled a list of ways your next temperature-sensitive delivery can go as smoothly as possible. 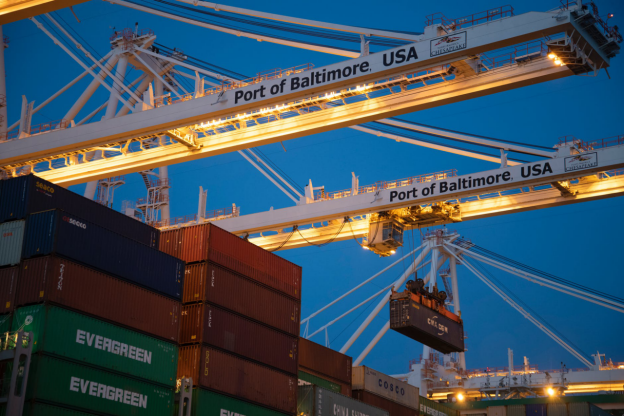 It doesn’t matter if you ship perishables via sea or air. Remember that the clock is ticking and that half the shelf life of fresh produce is spent in transit. This means that precious food cargo can be at risk of damage due to unplanned delays. Hire a freight forwarder that has experience in seamless cold storage transportation and offers reliable service. 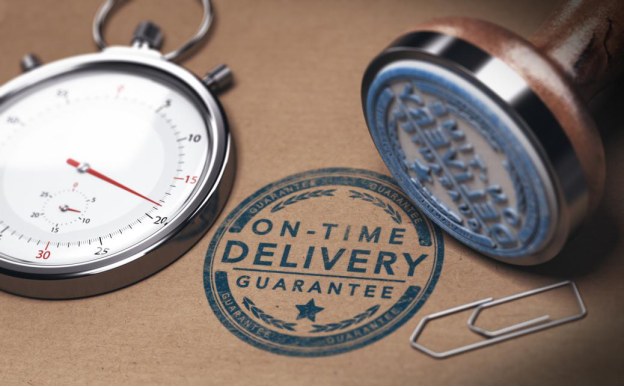 Look for a service provider with a time-efficient delivery schedule and optimized shipping routes. When it comes to transport of perishable goods, the quality and freshness of the items is of utmost importance. Utilize technology such as apps to notify grocery retailers of the approach of the items to give staff ample time to prepare for timely delivery. With that said, businesses naturally want to stay within their budget. This is why you should streamline orders for transport of varied frozen cargo in a single shipment. Also, cargo pallets should have sensor technology to alert companies of possible hindrances in the shipment. Depending on the type of perishables being transported, the company should find suitable containers. 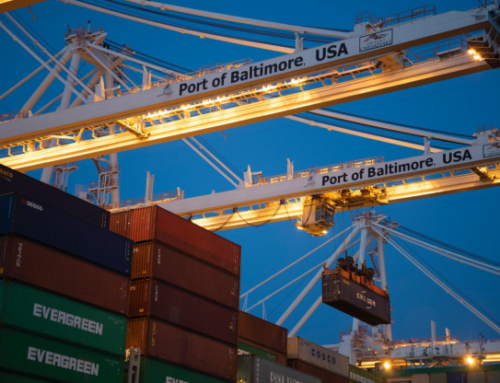 Reefer containers can be refrigerated especially for temperature-controlled shipping. Strong, sturdy boxes are to be used to protect food items from impact, damage, and pressure from other boxes. All containers should be clearly marked to highlight the perishables within such as “Food Contents”, “Handle With Care”, and so on. 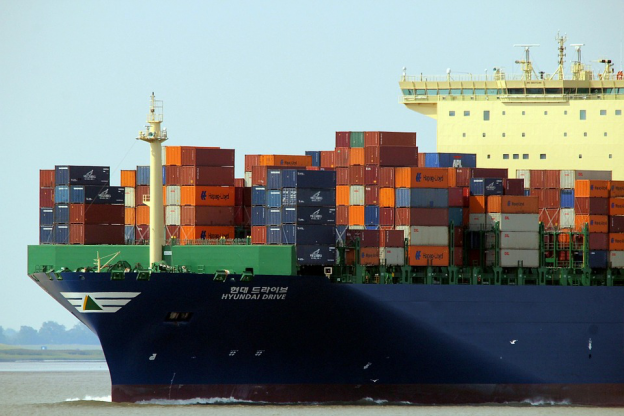 Looking for one of the world’s leading international freight forwarding companies? 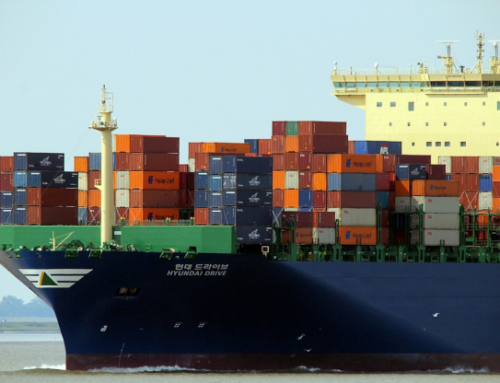 The team at Cargo Shipping International has more than 25 years of experience in global ocean, road, and air freight. 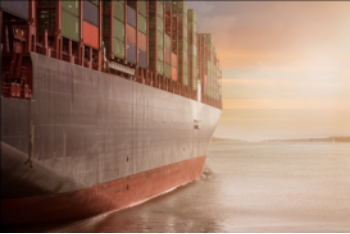 We provide streamlined international shipping services including Ro/Ro shipping, air freight, break-bulk shipping, project cargo, container shipping, and more. Call +31 (0)85 4894740 to find out more about our cargo and freight services.